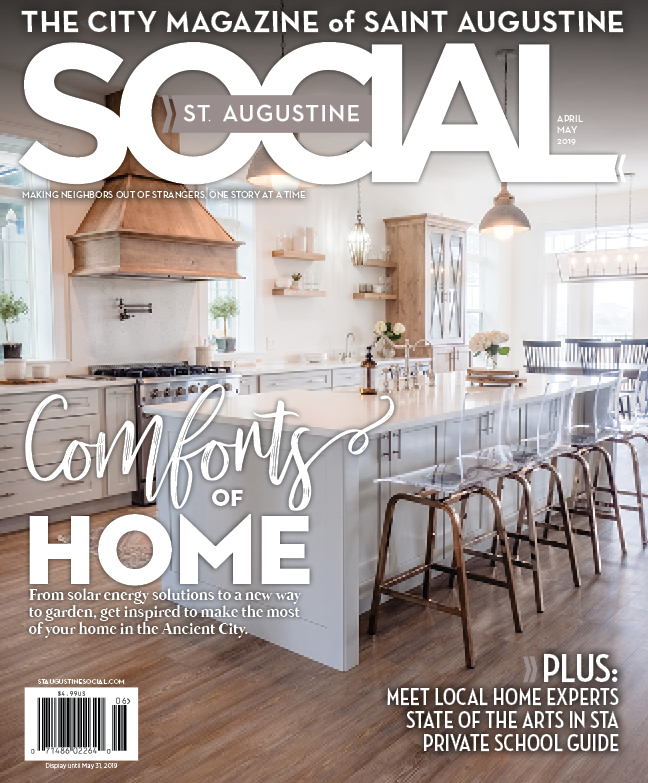 St. Augustine Social is the city magazine of St. Augustine – making neighbors out of strangers, one story at at time. 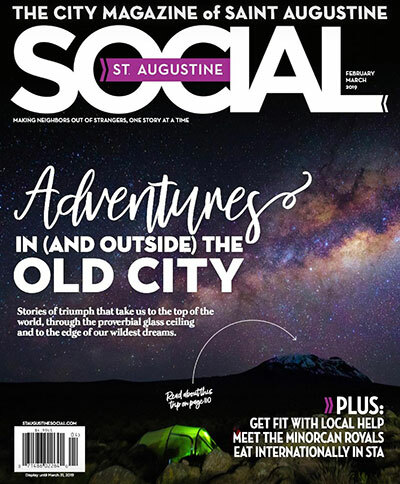 St. Augustine Social discovers interesting stories and interprets St. Augustine’s unique culture in a way that uplifts, educates and enlightens LOCAL St. Augustinians. 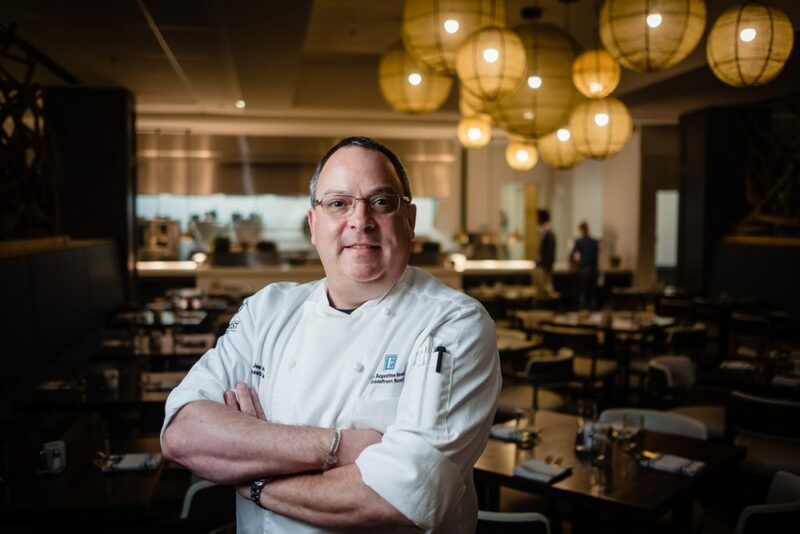 We live to create compelling imagery and engage in a warm, playful dialogue that promotes our town and the talent, commerce, food flavors, and top tastemakers that live here. 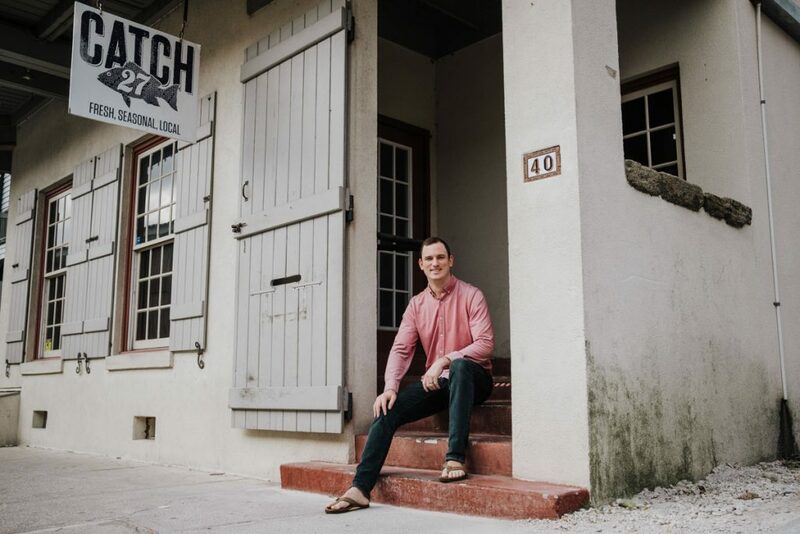 As the only local lifestyle magazine produced by an award-winning boutique publisher with over 18 years of experience and combined 45 years of residency in St. Johns county, we can proudly call ourselves the authority on a life well lived in St. Augustine. 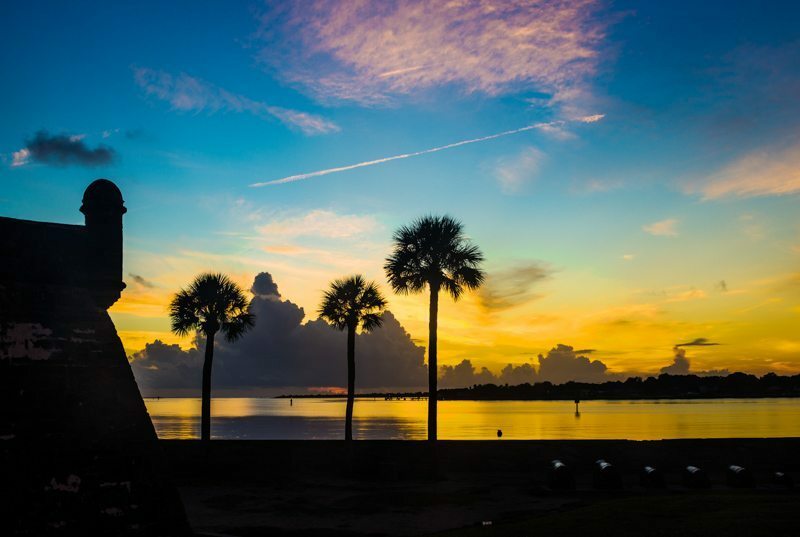 Updated daily at staugsocial.com and published bi-monthly in an eye catching wide body format, St. Augustine Social captures the attention of readers with powerful photography, real-relevant topics, useful ideas and a sincere commitment to highlighting a life in Northeast Florida. 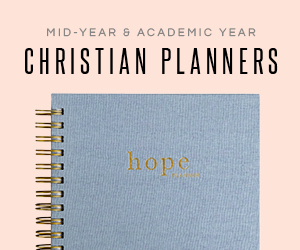 To subscribe and receive each copy delivered to your door, go here. 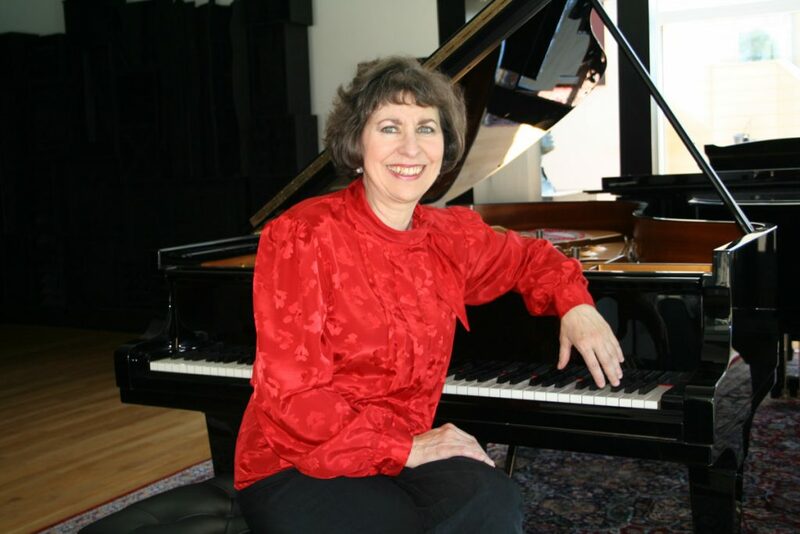 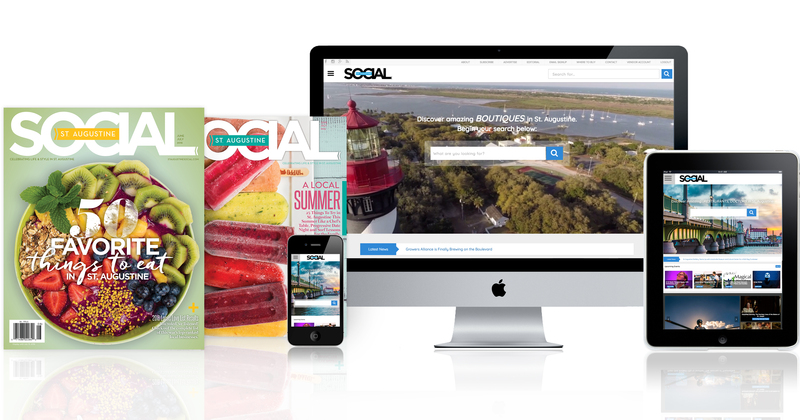 To advertise in St. Augustine Social Magazine or on staugsocial.com, go here.